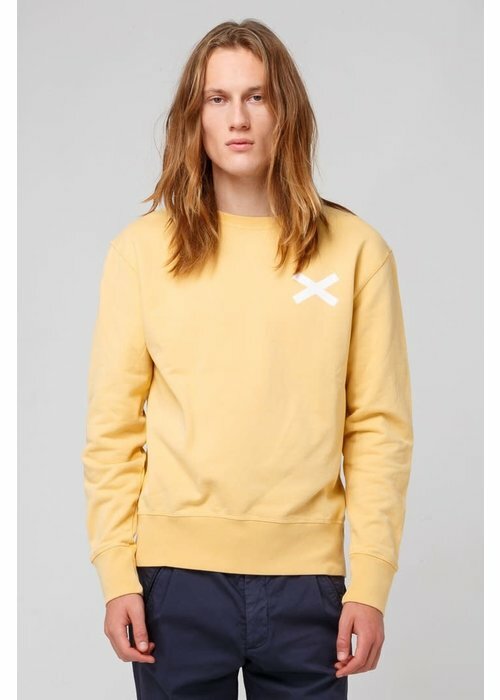 Cross is one of Edmmond's signature sweater. 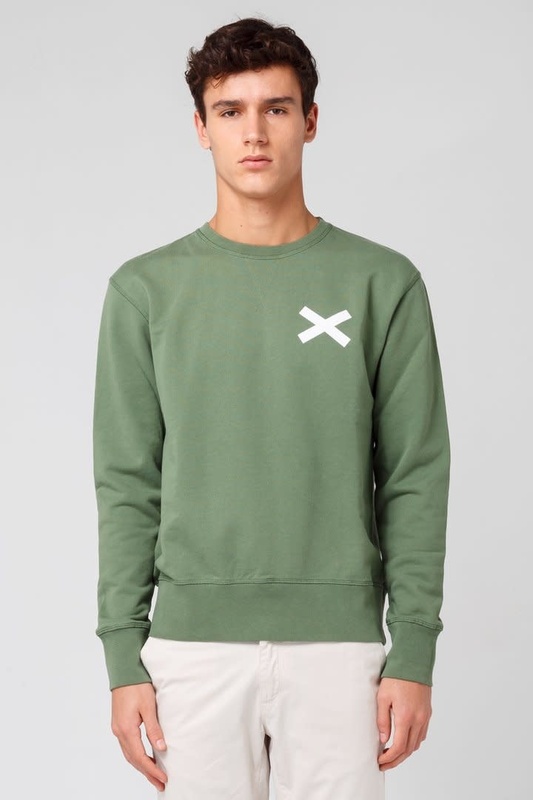 Cross is one of Edmmond's signature sweater. 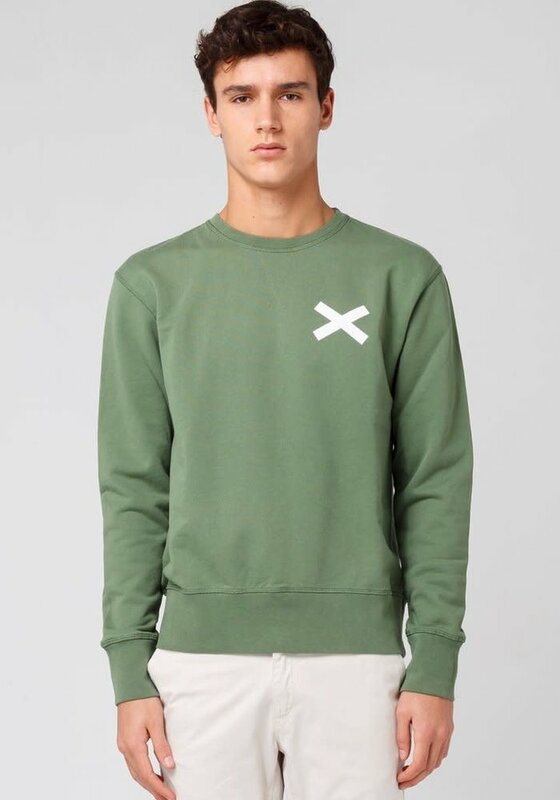 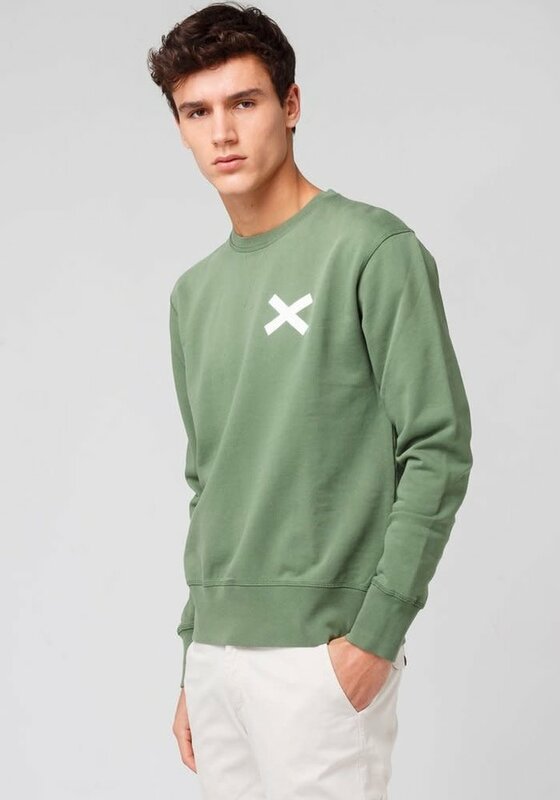 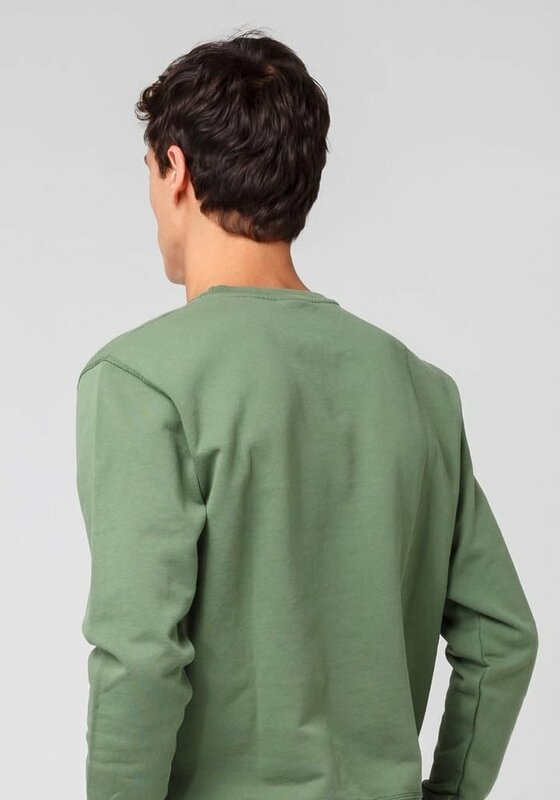 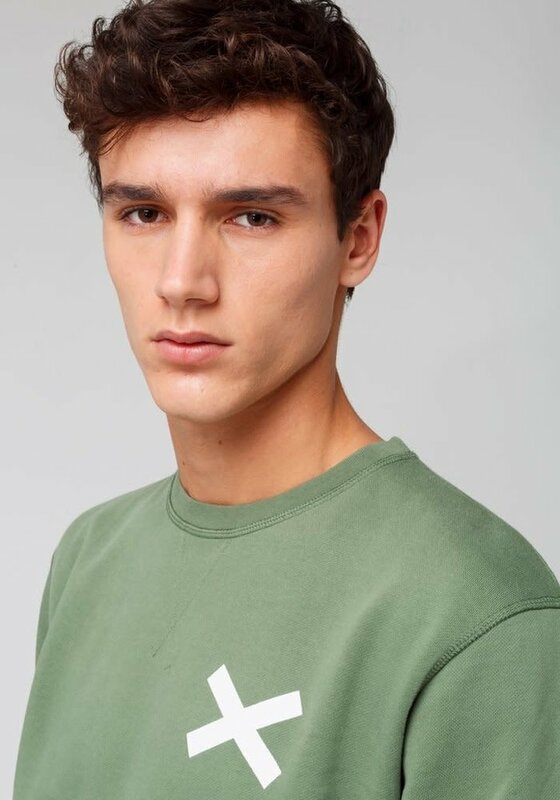 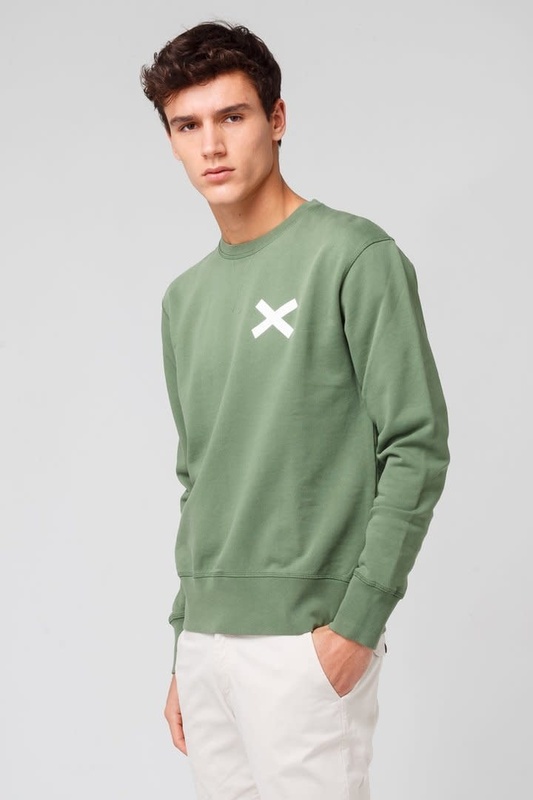 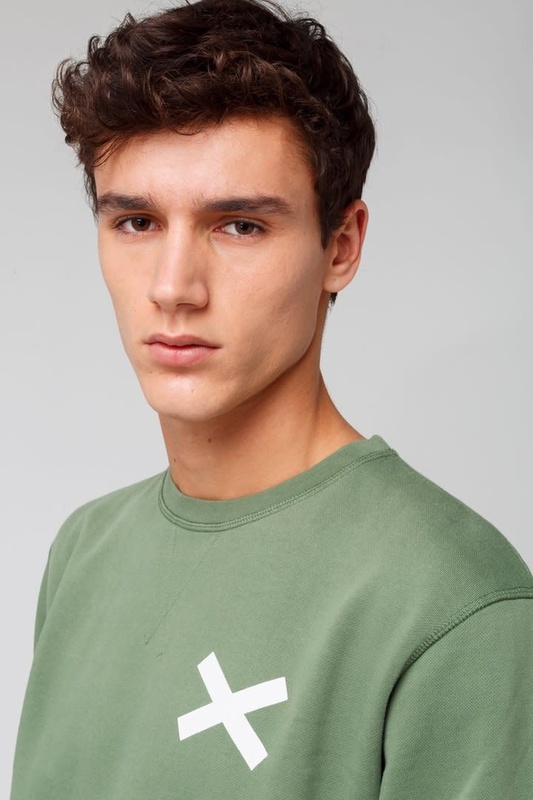 The Cross sweat comes in multiple colours.